Total Truck Centers News – Page 113 – Driving home the latest industry news, product releases, and program announcements. Stop into your local Total Truck Centers retailer to check out Race Sport’s new HALO headlights for yourself, or find a local affiliated store using our dealer locator. AVS, producer of the iconic Ventvisor™ and Aeroskin™ products, has struck again with a Combo Pack sure to please fans of matte-finish black accessories. 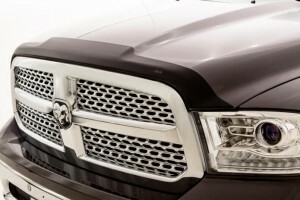 These new Ventvisors™ and Aeroskins™, now meaner and leaner than ever, add low-profile stealth and style to your pickup. They coordinate with OE black trim and aftermarket flat black wheels. 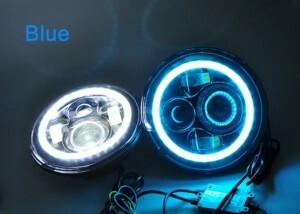 Sold as a Combo Pack under one part number, these accessories feature AVS’s durable, UV-protected Tri-Flex ™ ABS thermoplastic and a limited lifetime warranty, so you’ll be enjoying them for years to come. 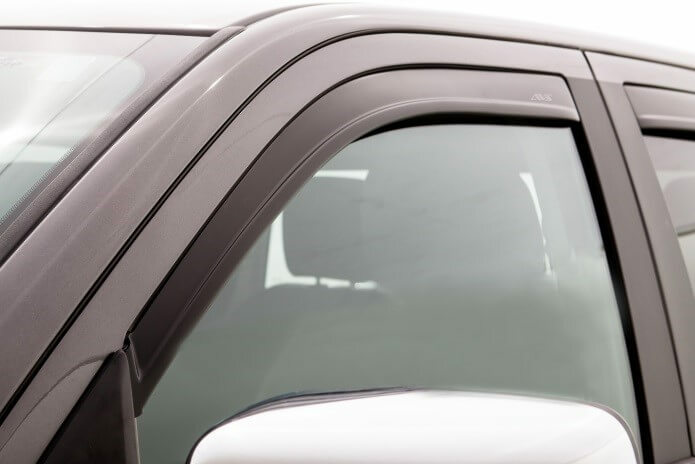 The AVS Matte Finish Ventvisor™/Aeroskin™ Combo Pack is available for many different applications from 2007 and up, including Dodge Ram; Chevy Silverado; GMC Sierra; Ford F-150, -250, and -350; Toyota Tundra, FJ Cruiser, and Tacoma; Jeep Wrangler; and Nissan Frontier. Stop into your local Total Truck Centers retailer to check out AVS’s new Combo Pack for yourself, or find a local affiliated store using our dealer locator. <p>AVS, producer of the iconic Ventvisor™ and Aeroskin™ products, has struck again with a Combo Pack sure to please fans of matte-finish black accessories. 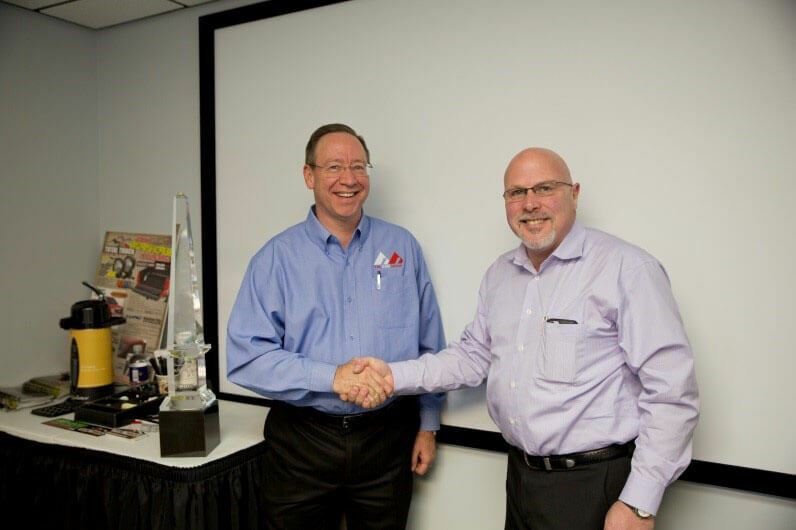 The AAM Group, parent company of the Total Truck marketing brand, accepted an award for distinguished e-commerce service from CURT Manufacturing at a 2014-ending marketing strategy meeting held between the two organizations. The eCommerce Tower of Excellence, presented by Lee Adelman, vice president of eCommerce and marketing at CURT Manufacturing, recognized The AAM Group’s efforts to promote the CURT brand and to help automotive aftermarket stakeholders at all levels achieve success, starting with AAM’s bedrock of local retailers and installers and continuing through its network of vendor and warehouse distribution partners. If you are a truck aftermarket accessory retailer who would like to become part of the nationwide Total Truck network, please join us today! 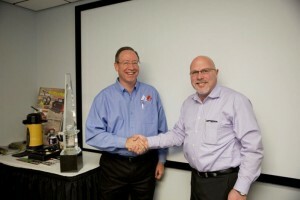 <p>The AAM Group, parent company of the Total Truck marketing brand, accepted an award for distinguished e-commerce service from CURT Manufacturing at a 2014-ending marketing strategy meeting held between the two organizations. 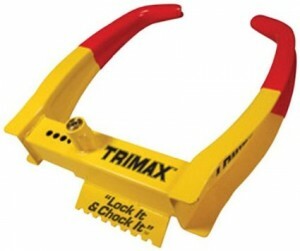 Lock It & Chock It™: Trimax recently introduced two sizes of Universal Wheel Chock, made from rugged, heavy-gauge, powder-coated steel. These patent-pending wheel chocks are designed to work with a wide variety of trailers and vehicles, including cars, trucks, boats, ATVs, construction equipment, and more! 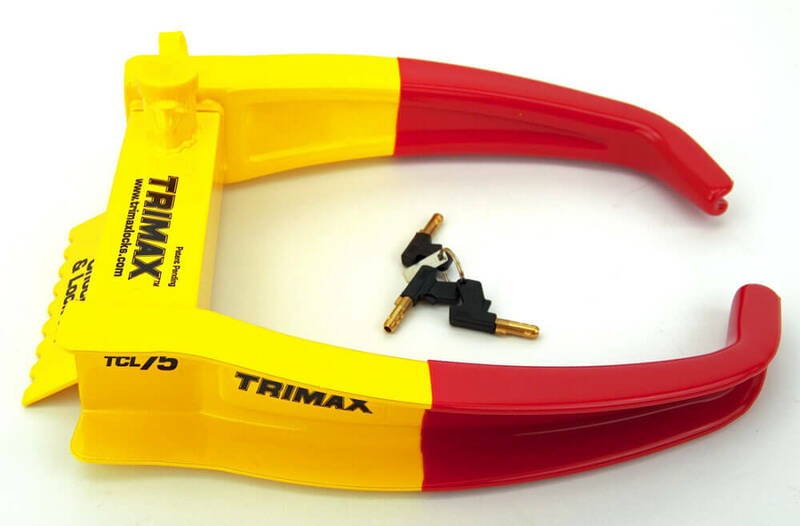 If you need a stay-put solution for your vehicle or trailer, stop into your local Total Truck Centers retailer and pick up Trimax’s Deluxe Wheel Chock for your application! For Evolution CS and CTS users who have been asking for an option to disable their units’ Active Fuel Management/Displacement on Demand (AFM/DOD) feature, your time has come. 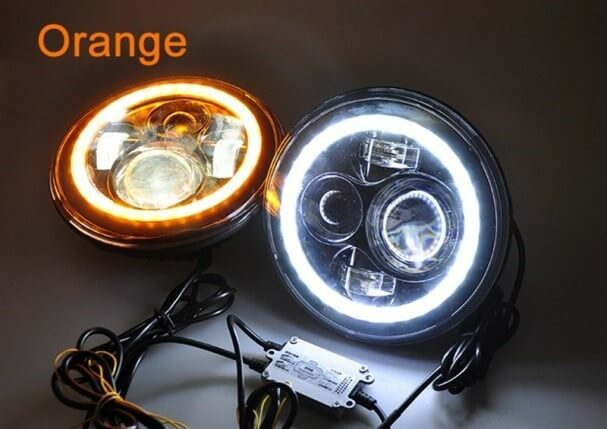 AFM/DOD, which appears on Evolution models PN 85150 and PN 85250 (covers 2007–2013 5.3L and 6.2L Chevy/GMC trucks and SUVs as well as 6.0L 2007–2010 1500 Chevy/GMC trucks) has been known to cause shuddering, dropped cylinders, and excessive oil consumption. Reacting to these issues, Edge Products has released a fix that allows you to toggle off AFM/DOD directly from the Evolution screen. Users simply go online to download the quick, easy, and free patch. 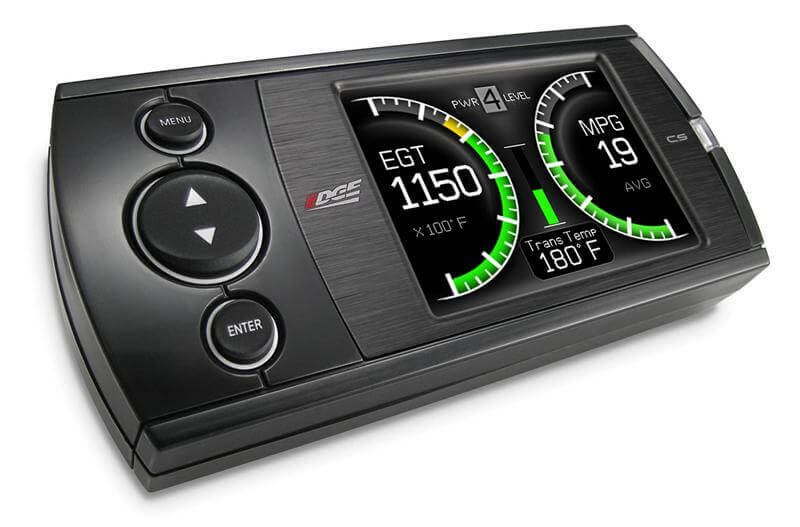 <p>For Evolution CS and CTS users who have been asking for an option to disable their units’ Active Fuel Management/Displacement on Demand (AFM/DOD) feature, your time has come.